Elbows, Gomiti or Chifferi in Italian, is named for its twisted tubular shape that can vary in size and be either smooth or ridged. 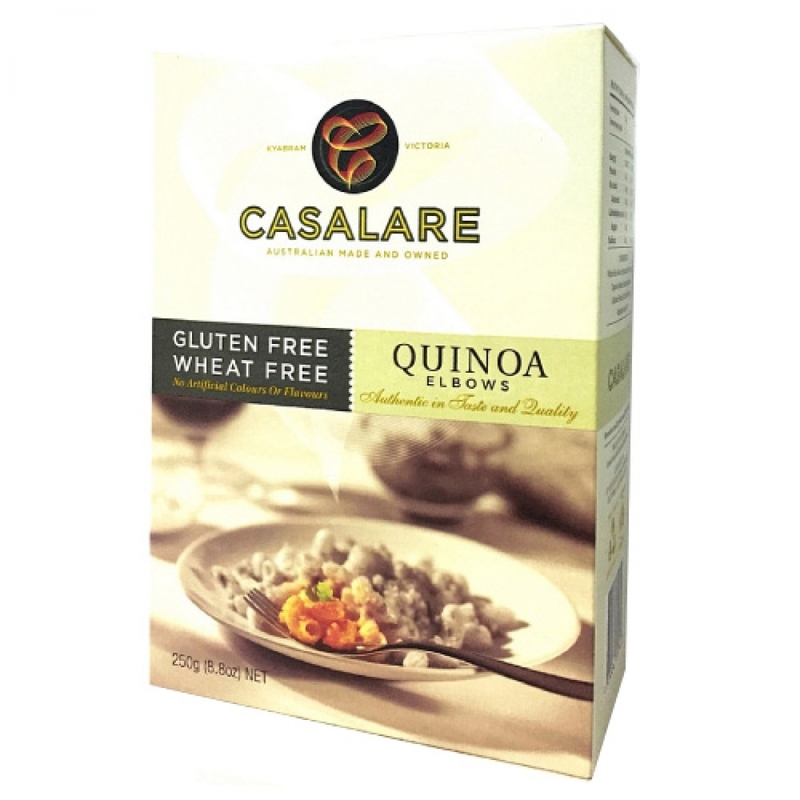 Casalare Quinoa Elbows are infused with the goodness of quinoa. This highly versatile shape can be topped with any sauce, baked, or put in soups, salads and stir-fry dishes.